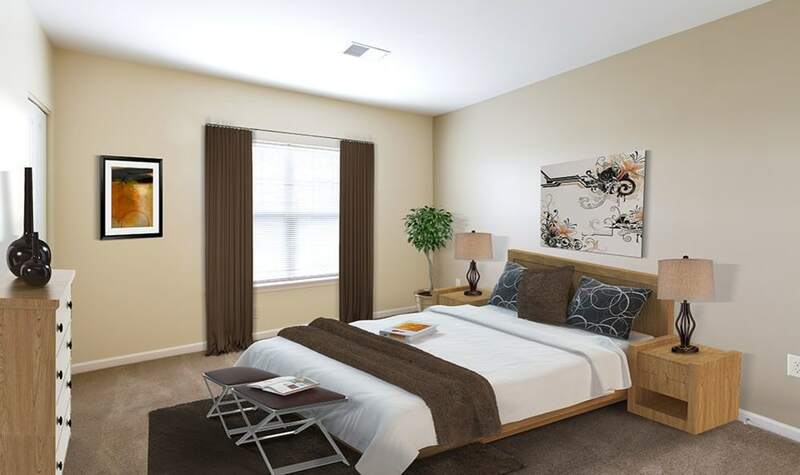 Ethan Pointe apartment homes offer luxury one, two, and three-bedroom floor plans for rent in Henrietta, NY, minutes from downtown Rochester. 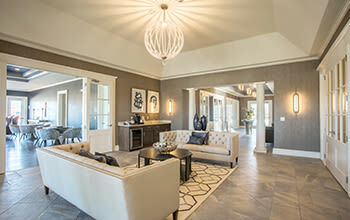 Combining an excellent location with upscale features and modern amenities, Ethan Pointe caters to the needs of Henrietta’s most discerning residents. Granite countertops. Stainless steel appliances. Central air conditioning. 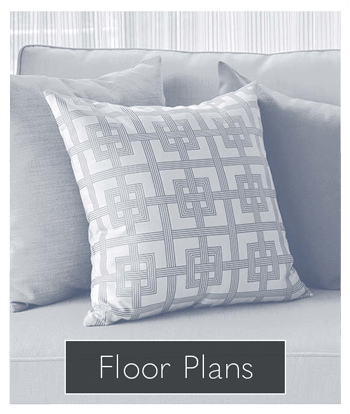 Ethan Pointe offers all of this and much more in our one, two, and three-bedroom floor plans. An in-home washer and dryer is sure to make your life a bit easier, and walk-in closets offer plenty of storage! Plus, Lightning-fast Greenlight Networks Internet is included in every home. 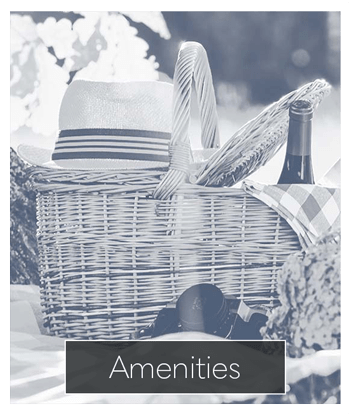 Ethan Pointe residents enjoy a premier offering of high-end amenities. From our shimmering swimming pool and 24-hour fitness center, to the community room with high-speed Internet access, Ethan Pointe has what you need to live a life of comfort. 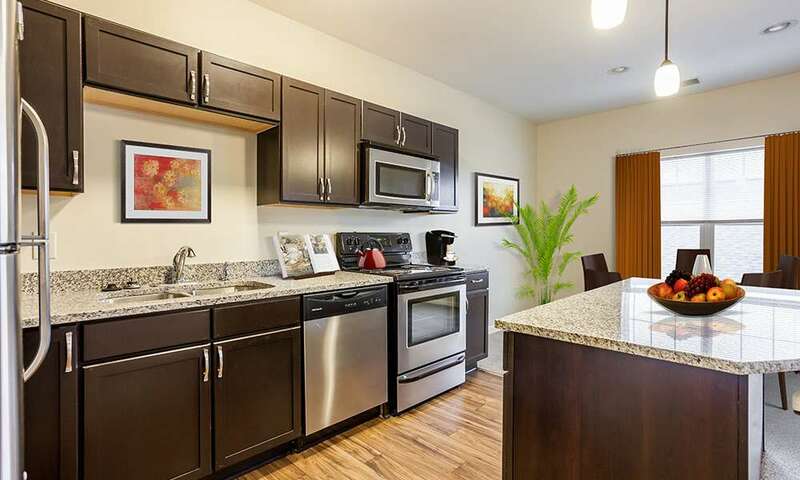 Experience the convenience of big city living without the hassle. 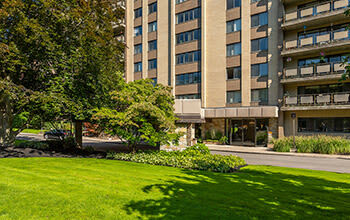 Perfectly located in Henrietta, Ethan Pointe is minutes from downtown Rochester. 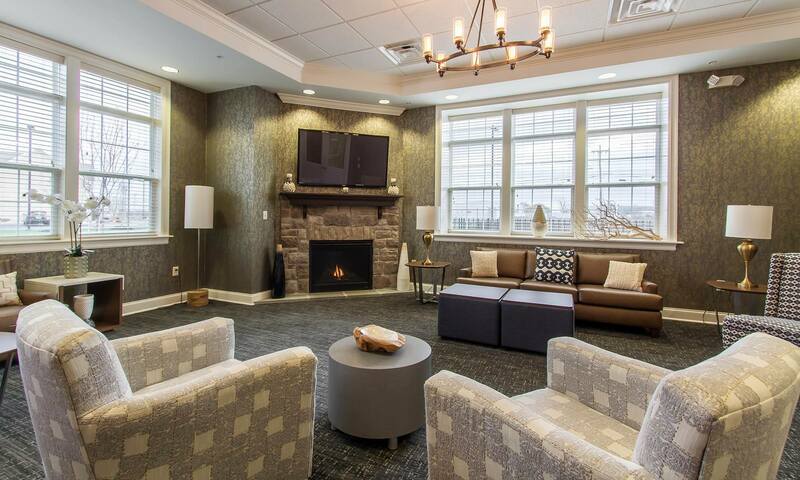 With superb access to employers with an idyllic location central to shopping, dining, and entertainment, Ethan Pointe places the best of Henrietta and Rochester right at your new doorstep. 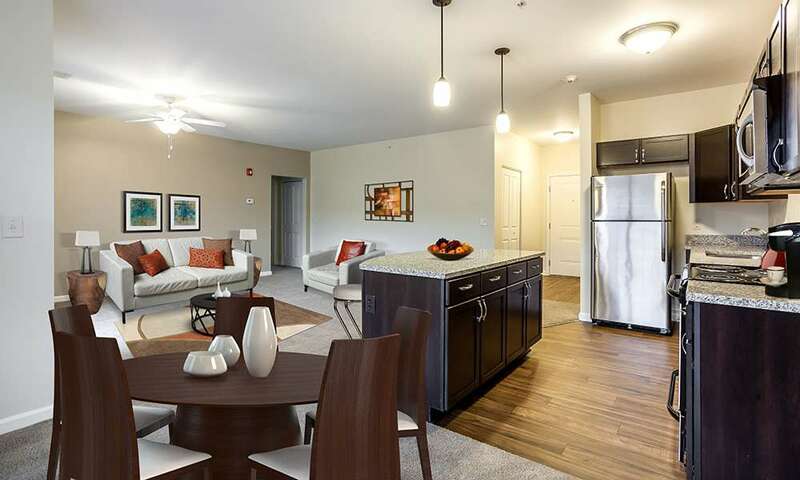 Whether exploring the campuses of Monroe Community College, RIT, or the University of Rochester, or exercising a little retail therapy at The Marketplace Mall, Ethan Pointe Apartment Homes makes it easy to live your best life. Cats, dogs, and other small household pets have a home at Ethan Pointe. We love welcoming your pets with a pat on the head and a scratch behind the ear. 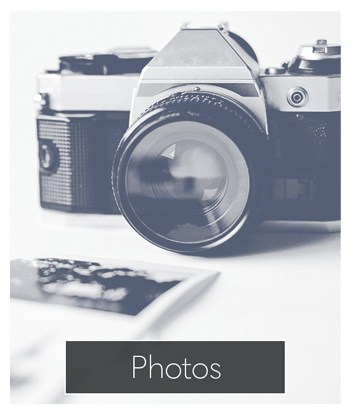 Our pet friendly apartments for rent in Henrietta, NY are sure to keep your cats purring and dogs panting all year long. Your new home is waiting. 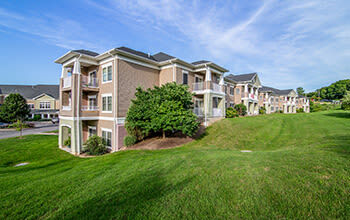 Contact the leasing office at Ethan Pointe to learn more about the benefits of our luxury apartment community.